2nd CD Amira can be ordered! 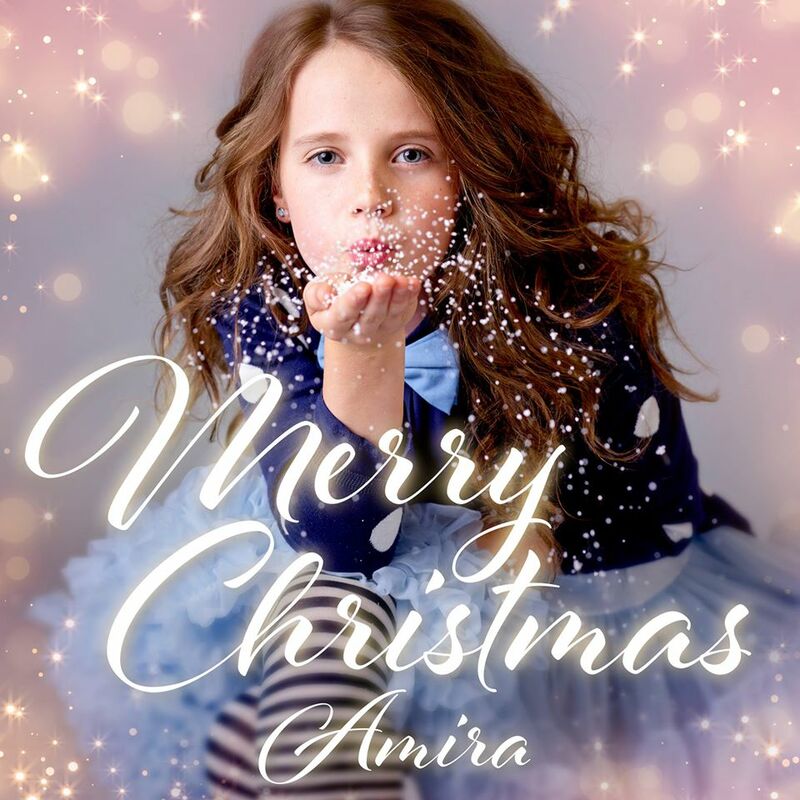 Since yesterday, Amira’s second album, entitled Merry Christmas, can be ordered online via various channels. Also Amira’s Stichting Gelukskinders sells her new album, as a matter of fact as a very special, limited edition which is signed by Amira herself. Click for track listing & ordering info!